Leaving Kuala Lumpur by train? Ensure a smooth and stress-free departure by pre-booking this private transfer to Kuala Lumpur Railway Station. 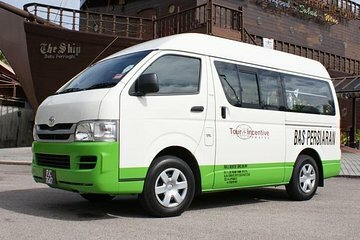 Your driver will meet you at your Kuala Lumpur hotel, assist with your baggage and drive you directly to the station in the comfort of an air-conditioned Sedan or minivan (depending on the size of your group).